It took several attempts to establish a public library in Hackensack, New Jersey. A series of organizations attempted to provide a library for the growing community. The reason why so many individuals and groups worked so long and so hard to make this library a reality is because the community desperately needed the services of a public library. Just as all successful communities need the services of a peacekeeping force, a fire fighting force, and a medical center, they need the services of a public library. The first incarnation of the Hackensack Library Association was formed on July 2, 1833. At that time the City of Hackensack was known as the Township of New Barbadoes. When this venture failed, a second incarnation took up the name on January 3, 1859. The Washington Institute started the public library and reading room in 1871. 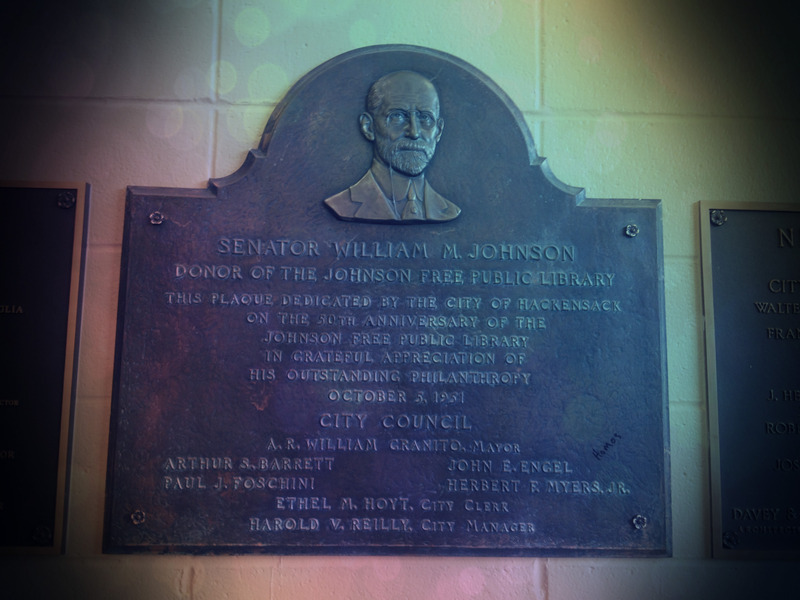 Senator William Johnson sought to share his love of learning with the people of Hackensack in the spring of 1900 by offering the community a new building and 5,000 dollars worth of new books for the establishment of a free public library (Johnson, 1951). The first story contained stack, reference and reading rooms, and smaller apartments for the use of the library force. The larger room on the second floor was set apart for the children’s department (Johnson Public Library annual report, 1917, p. 5). The reading room is on the north end; it is the same size as the stack room, abundantly lighted by large windows on three sides, has a cheerful fireplace with a clock-niche above it, and receives a cozy effect from a beam ceiling. This room and the reference library are wainscoted to a height of five feet in dark oak. The reading tables, chairs and magazine stands are all in Finnish oak, dark, solid and massive as though made to last for centuries (Hackensack Republican, 1901, October 10, p. 3). The reading room today is very similar to the description of it in 1901. Some of the windows have been covered over by the additions to the stacks room. The fireplace is still there but it remains unlit. The clock-niche has been covered over by a life-sized portrait of Senator Johnson, pictured with a book in his hand. The beam ceiling and wainscoting are as cozy and beautiful as they ever were. The magazine stands are gone, but the original reading tables and chairs are still there and still functional, though they show signs of much use. It is still a beautiful building and the top still has the original weather vane that was custom made for the library. The design is that of a parchment and quill pen and it is truly distinctive. In fact, Senator Johnson was so devoted to establishing a public library for the town of Hackensack that, as part of the deed giving the property to the Library Trustees, Senator Johnson included the provision that the property would revert to the Trustees of Princeton University (Senator Johnson’s alma mater) if the property ceased to be used as a free public library for the people of Hackensack ([Deed of trust], 1901). In November of 1902 the children’s room opened for use. Johnson Public Library was one of the first public libraries to have a separate room for children. Mr. John Eugene Morrow was the first janitor and an ordained minister. His daughter, Nellie K. Morrow Parker, for whom the school is named, became northern New Jersey’s first African-American educator in 1922. John’s eldest son, Eugene, was the second African-American to graduate from Hackensack High School, in the year 1917. Another son, E. Frederic Morrow, was President Eisenhower’s executive assistant – the first African-American in the history of the United States to achieve this position (Iozza & Steuerwald, 1994). It took five separate attempts over a period of 68 years to establish a permanent public library in Hackensack, New Jersey. From 1833 to 1901, five different groups worked to find the resources to provide the city of Hackensack with a library to help its residents improve themselves and improve their contributions to society. Bergen record. (1953, May 13). [Clipping on Board of Library Trustees resolution]. Vertical files. 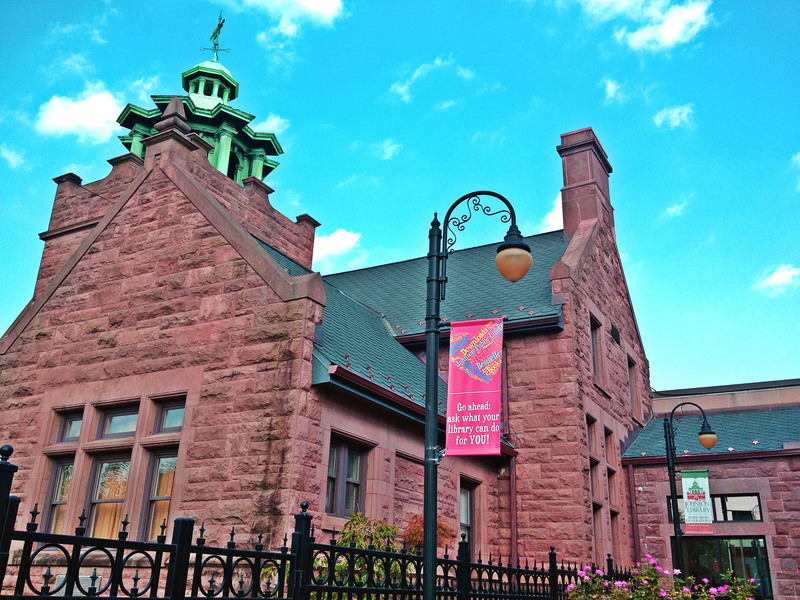 Johnson Free Public Library, Hackensack, New Jersey. [Deed of trust]. (1901, October 5). Clerk’s Office, County of Bergen, Hackensack. NJ. Iozza, B. & Steuerwald, L. (1994). The City of Hackensack: Three centuries of prosperity, 1693-1993. Hackensack, New Jersey: The City of Hackensack. Bergen County Historical Society. Johnson, W. K. (1951, October). William Mindred Johnson: A biographical sketch. In The History Committee (Eds. ), The library movement in Hackensack. Papers prepared for the 50th anniversary of the Johnson Public Library, Hackensack, New Jersey. 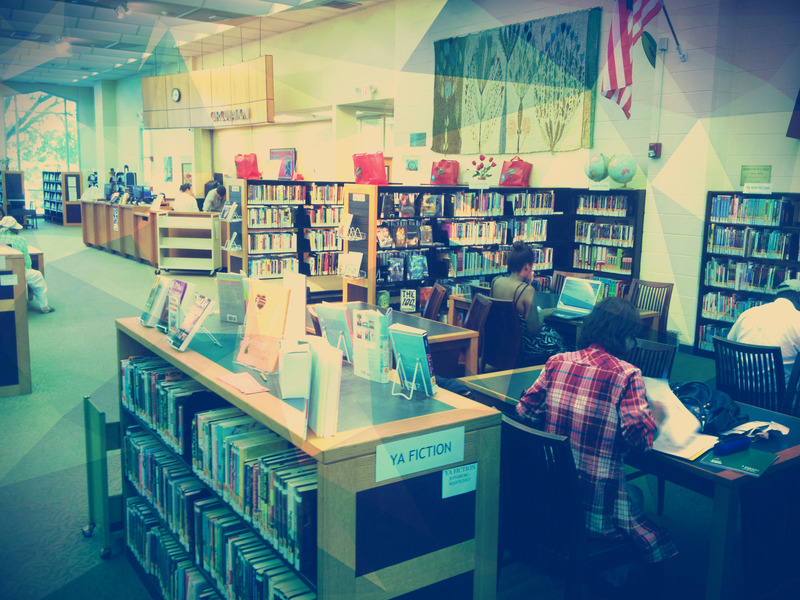 Johnson Public Library. (1917). Sixteenth annual report for the year 1916. Hackensack, New Jersey: Press of the Hackensack Republican. Morrow, E. F. (1973). Way Down South Up North. Philadelphia, Pennsylvania: United Church Press.